Along Morse Road in a corn field not too far away…. Other dates by appointment for large groups. 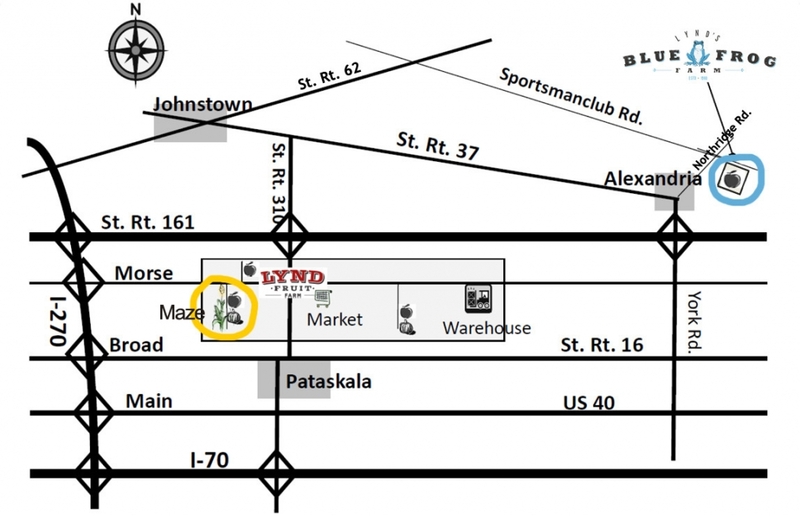 OUR LOCATION: 9851 Morse Road SW, Pataskala, Ohio, just a half mile west of the Farm Market. 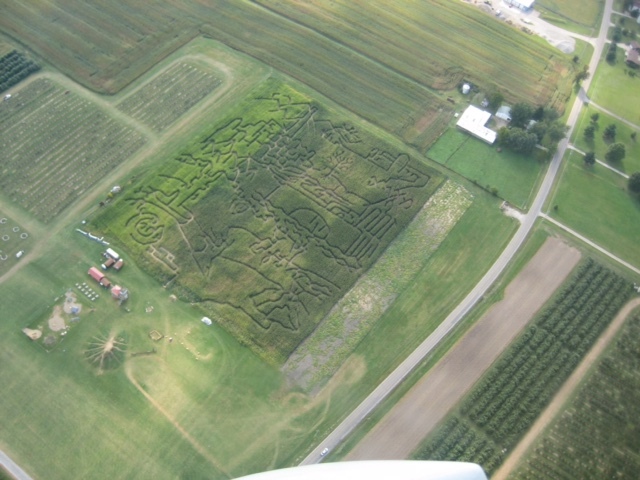 DATES OF OPERATION: The CORN WARS MAZE is open every Friday, Saturday, and Sunday from September 7 through October 28. Private reservations for groups of 30 or more are also available on other days. 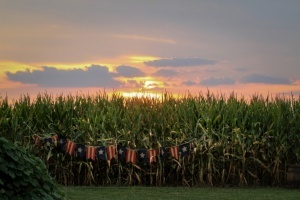 The CORN WARS Maze is an 8-acre scavenger hunt for clue stations. Most participants accept the challenge of finding each information post and gathering clues. For a lighter touch, you can walk the “Survivor Trail” that is marked with a red line that goes from entrance to exit (you won’t find the clues, but you won’t get lost). Happy mazing! Kids’ Courtyard Combo . . . . . . . .$10 – Perfect for young ones – includes Barrel Train, Fun Zone, Mini Maze and Bouncing*. No charge for attending guardian(s). Wagon ride . . . . . . . . . . . . . $3 – Ride through the beautiful orchard and pick an apple. Ages 3 and under free. Last ride leaves at 5:30. Unlimited bouncing (only) . . . . . $6.00 – Open until 6:00 p.m.
*Bouncing fun happens all day until 6 p.m. when the weather cooperates. The Apple Bouncer is safe for kids 5 and under; The 60-foot Bounce House Obstacle Course is for 5 and older. We enforce these guidelines to keep kids safe and happy. Both are awesomely fun! Barrel Train . . . . . . . . . . . . $3.00 – The Conductor will give rides until 6 p.m. Passengers need to be 80 pounds or less. 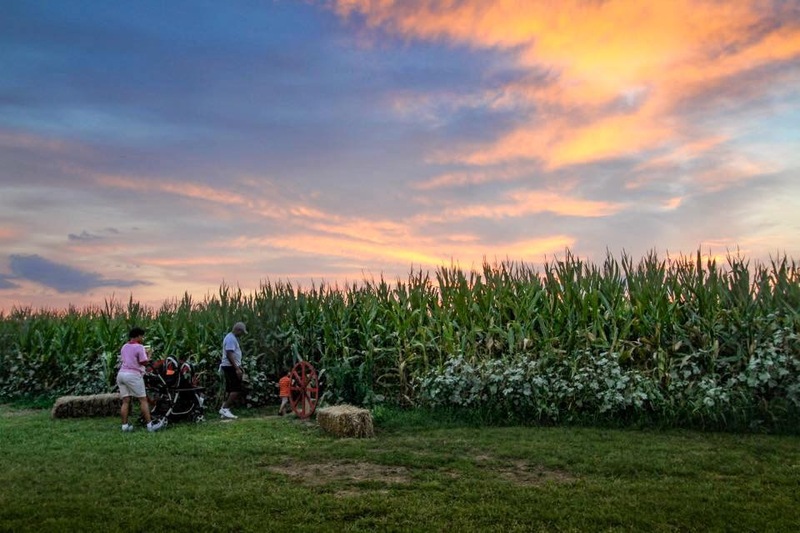 For group sign up, check out groups tab, then email cornmaze1@live.com with your date and desired activities, or click the Group Reservation button. If your group is larger than 25 people and/or if you would like a campfire, you will need a reservation. What better way to spend your birthday than having fun outdoors with your favorite friends? 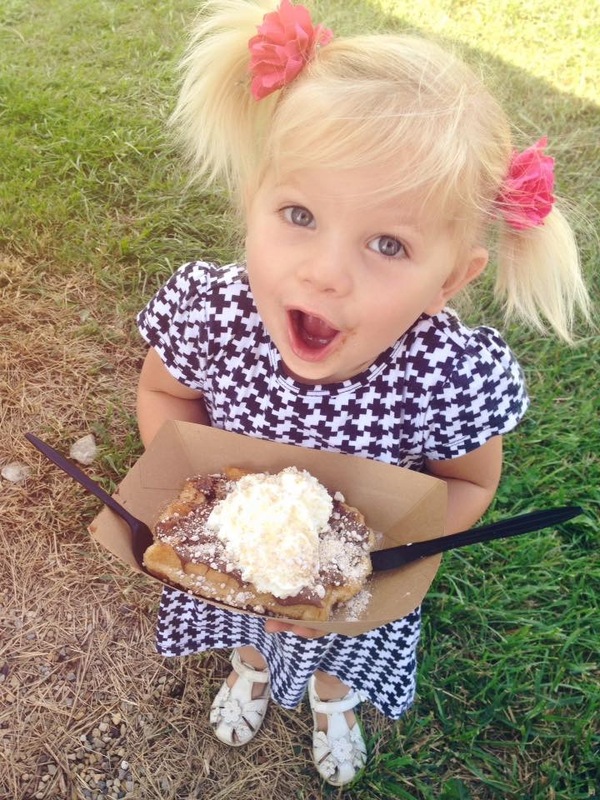 Kids of all ages love our corn mazes and bounce houses. 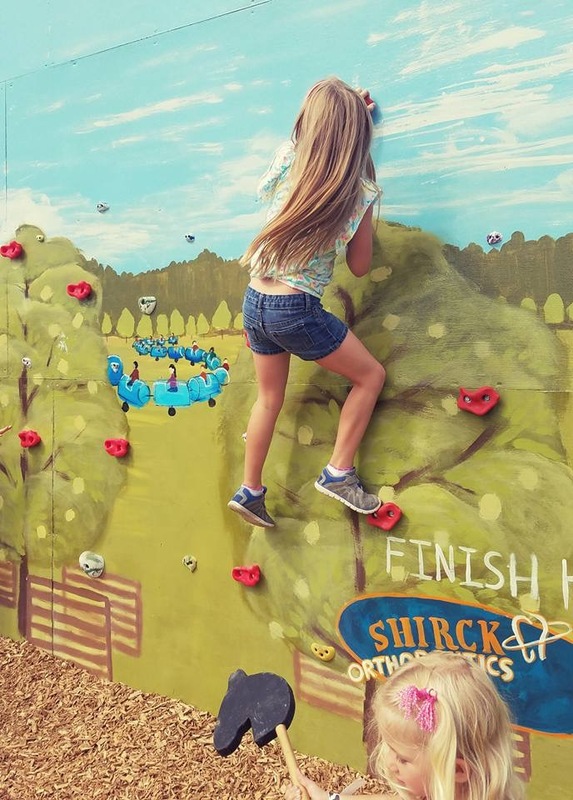 Your little ones will enjoy our barrel train, while tweens and teens like to run through the 60-foot bounce house obstacle course. Photo-ops, walking on stilts, running up the big hill, and eating lots of kettle corn are kid-pleasers too. If your party is for high schoolers, you’ll find they like to do the maze after dark and then chillax around a campfire with s’mores. Check out our party packages and add-ons below. Bounce House open until 6p.m. A collection of farm animals (Fuzzy Friends) or ponies (Pony Party) are available for private birthday parties in the green space near the campfires from 1-1:30, or 1:30-2 by reservation. Call Laura Tyler at 614-619-2900 to invite Furry Friends to your child’s party ($75). Click the Group Reservation button to fill out and submit this simple form for reservations. Participants often split into teams of 4-6. 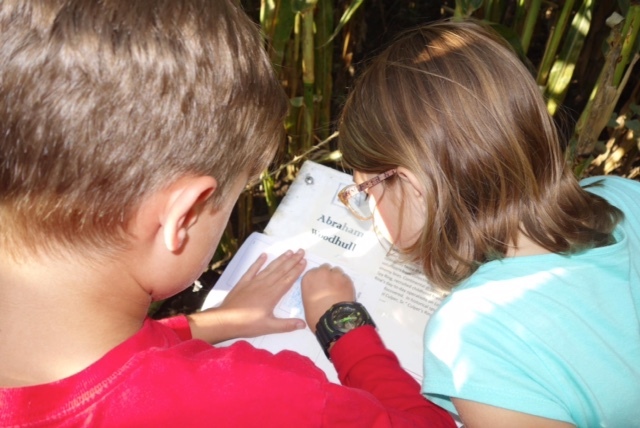 Each group receives a map, and tools to record their clues. 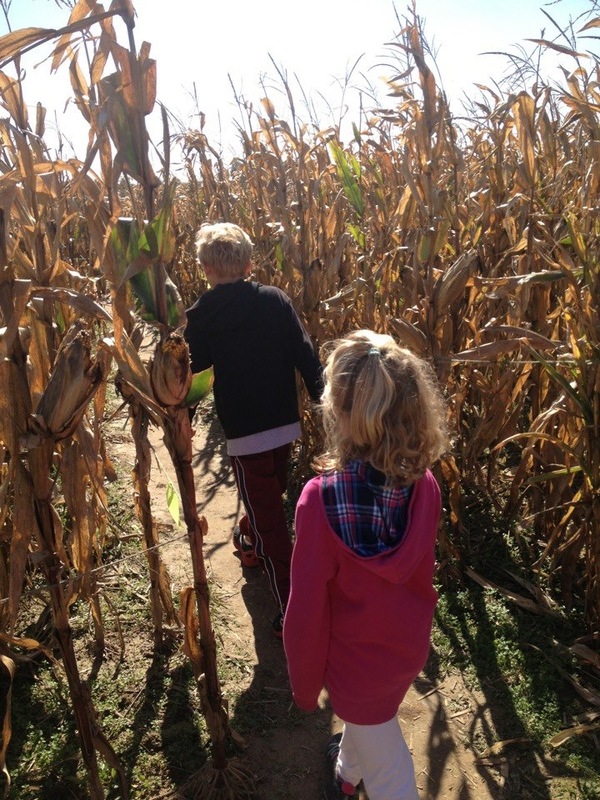 When a group nears the exit, they can ring the bell of victory to let everyone know they are Corn Maze Conquers! 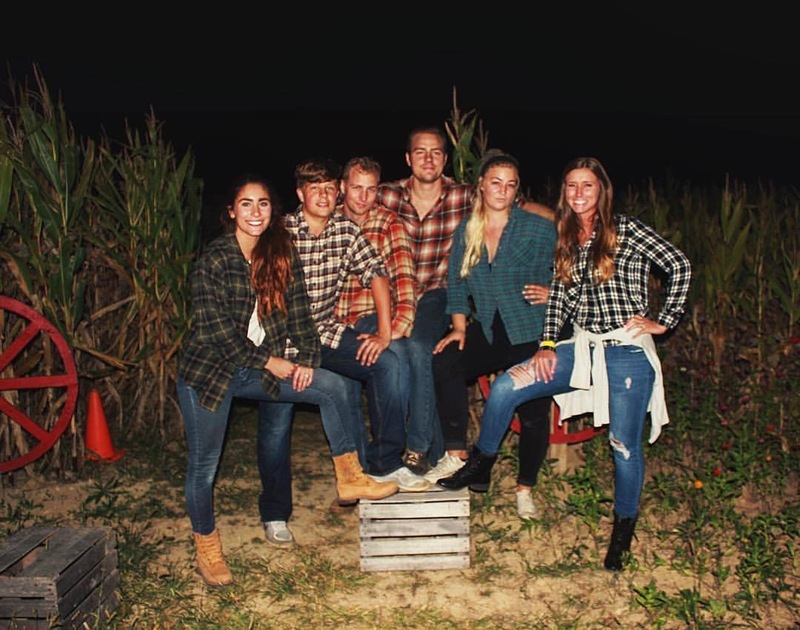 GROUP DISCOUNT –Groups of 20 or more receive $1 off the normal Corn Maze wristband price, making it $9 per person. A discount has already been applied to the Courtyard Combo package for young kids, and the price is $10. The wagon ride is $3 per ticket (age 3 and under free) or $125 per hour. We can give a maximum of 100 people per hour a wagon ride, and each passenger gets to pick a juicy apple. Approximately 20 people can sit around a campfire ring, priced at $50 for 2 hours. A s’more kit – $15 – feeds about 20 and includes everything you need. 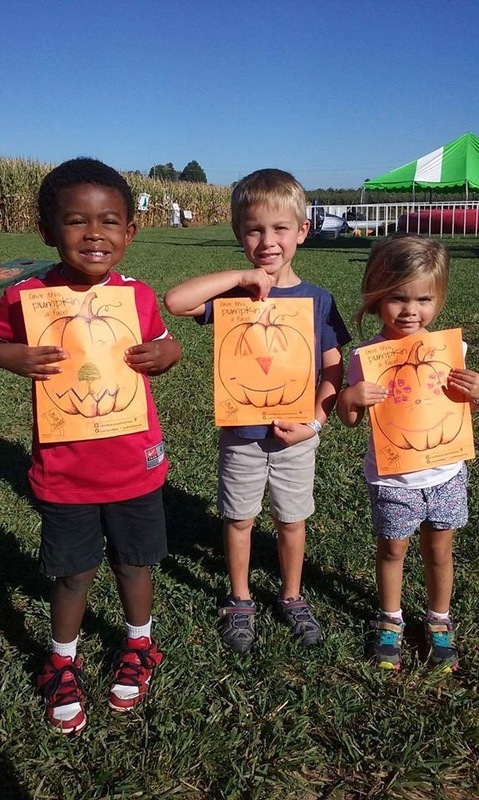 STUDENT GROUPS – Children and students who are normally very well behaved can sometimes become a extra excited when they go to Lynd’s Corn Maze with their friends. 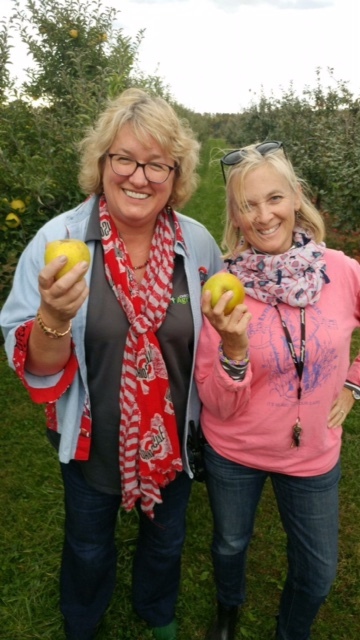 We ask that an adult chaperone walk through the maze with each group to help ensure that rules are followed, and to promote the safety and overall joy of all in attendance. Please read the rules below to your young ‘uns. We will provide one free adult entry for every 5 students as long as they are going into the maze in the capacity of chaperoning. CORPORATE FAMILY OUTINGS – If a corporate group is enjoying an outing with family members included, we have a complete offering of kids’ activities including the Barrel Train, Mini Maze, Bounce Houses and more! 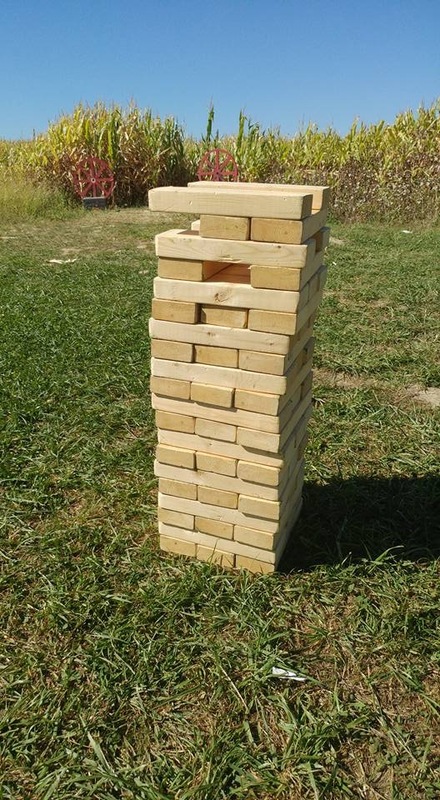 Additional games that challenge agility and intelligence can add to the fun for groups that want more than the basic Corn Maze Challenge. 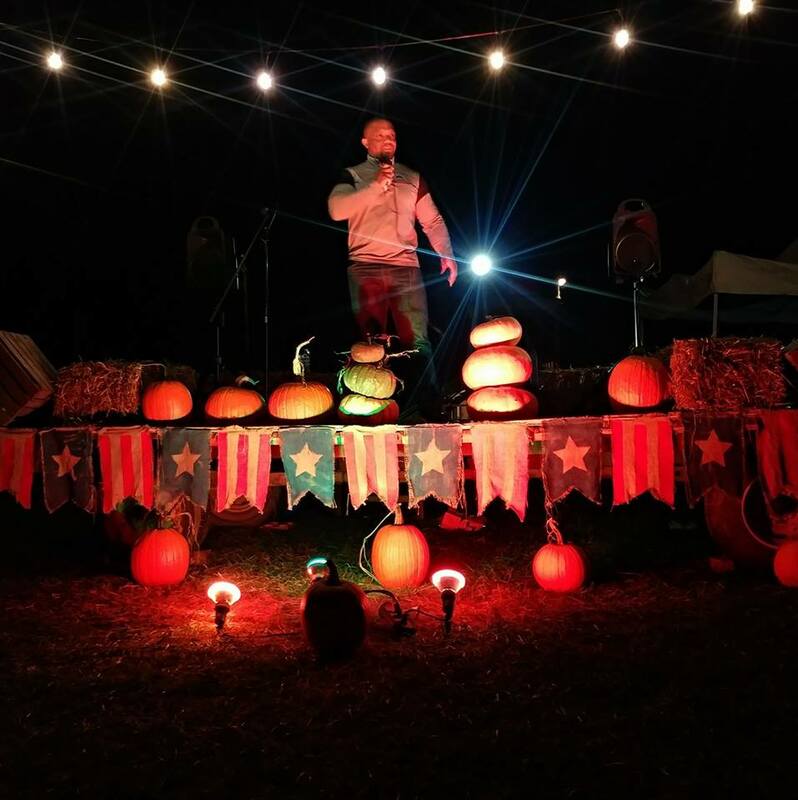 SURVIVOR GAMES, a wagon ride, apple picking, and campfires can enhance the delightfulness of your fall adventure. Survivor Games are facilitated by our own Maze Staff Leader, and all supplies are provided. Challenge games can be reserved for 30, 60, or 90 minutes (the amount of time needed is affected by the size of the group). The games are done before dark, however the Music Maze is open at night. 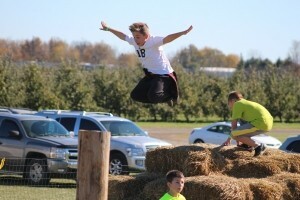 Fill out a reservation form or email cornmaze1@live.com for a price on Survivor Games for your group. To schedule a Group Event, or make an inquiry, complete the Group Reservation Form by clicking on the RED BUTTON! Wearing the right attire is important. Good walking shoes appropriate for dewy dirt paths are a must. Students sometimes forget to wear warm clothing, so a reminder can be helpful. You may want to bring bottled water as we do not have a water fountain or water supply on site. Beverages are available for purchase. Food – Delicious food is available on site (think hot cider, hamburgers, fries and kettle corn) or you are welcome to bring your own (no alcohol). Corporate groups can have a meal prepared especially for their group by contacting one of our vendors. Buckeye Concessions offers hamburgers, hotdogs and more. Contact Craig Hart to obtain group pricing and set up catered boxed meals for your group: 440-477-6999. Over the years group organizers have creatively amped up the fun by equipping teams to make their own team t-shirts prior to Maze Day, bringing colored bandanas for each team to wear, bringing beads and prizes for members of the top team, or giving Lynd Farm Market gift cards to employees so they can take home juicy apples and delicious treats to share with their families. 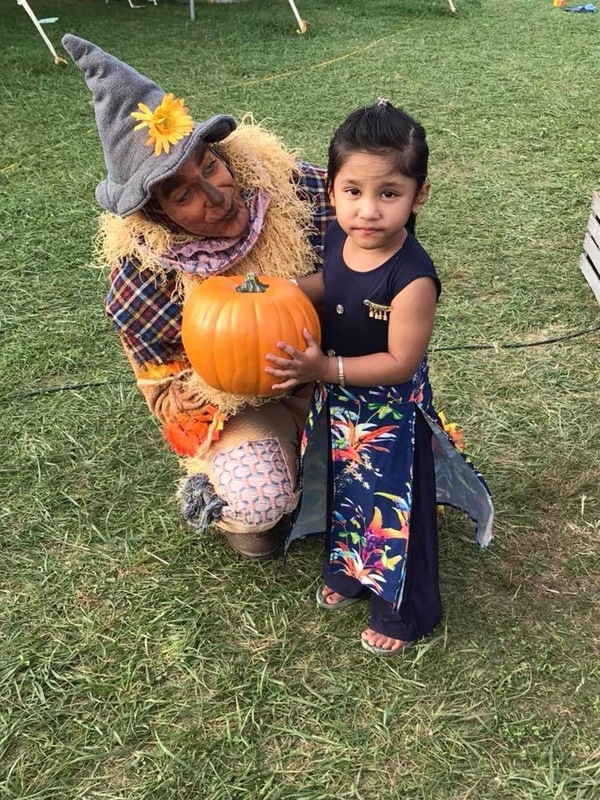 To plan a Group Challenge or Corporate Family Day, send an email to Cornmaze1@live.com or simply click the reservation button. Be sure to include: desired date, back up rain date, number of people 13 through adult, number of children age 4-12 (an estimate is fine), and the activities you would like to do. Email inquiries are answered Monday through Thursday. Important – Please provide these rules to your participants prior to your visit to ensure a great experience. No running in the maze – otherwise storm troopers may hear you. No foul language – never give in to your anger. Do not pick the corn or pick up an ear on the ground. Do not throw corn. We save it for the banthas. Stay on the path roped with twine. Do not go under the rope or cut through the corn. Questions? 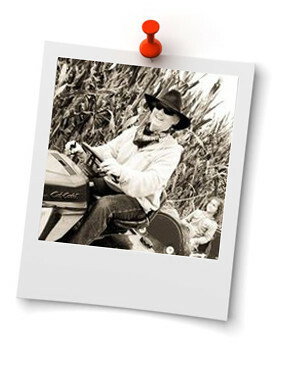 Contact Amy at cornmaze1@live.com. The biggest Ooops made by groups? Arriving too late in the evening. Remember, some of your participants will be running late, you may have to stand in line for a few minutes to get your wristbands, and the maze itself takes a good hour. So be happy and plan plenty of extra time so you can get some hot cider and kettle corn, and enjoy a campfire after your hard working competitors have found all their clues! Friends and family gather around a blazing campfire on a sunset autumn evening. Apple crates provided for seating up to 20 people. More than 25? Rent another fire and we can make the ring surround both. By reservation only. S’mores kits are very reasonably priced and include everything you need – marshmallows, chocolate, graham crackers, and roasting sticks for $16. Reserve ahead, feeds 20+ people. Our family welcomes your family to open air Sunday mornings. Saddle up around the fire as we hear a fresh word over a hot mug of cocoa or coffee. Mosey in around 10a.m. 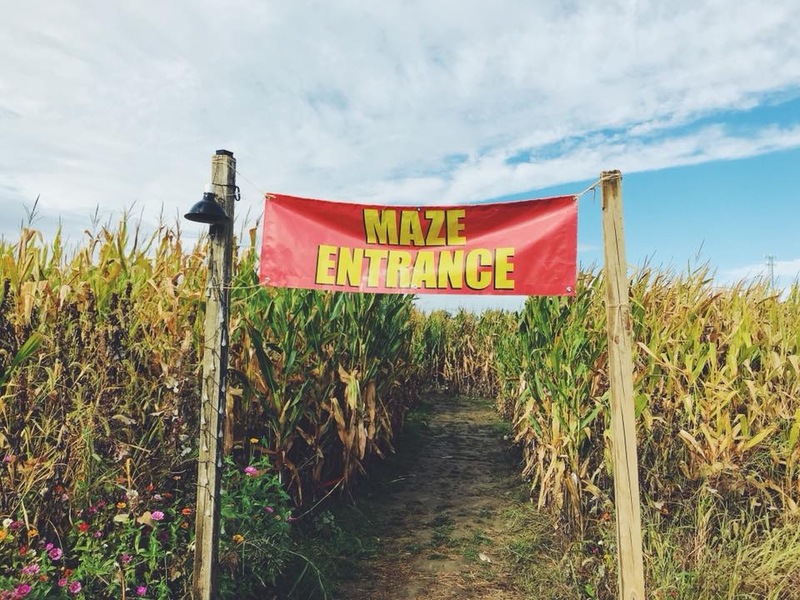 How do I go through a corn maze? 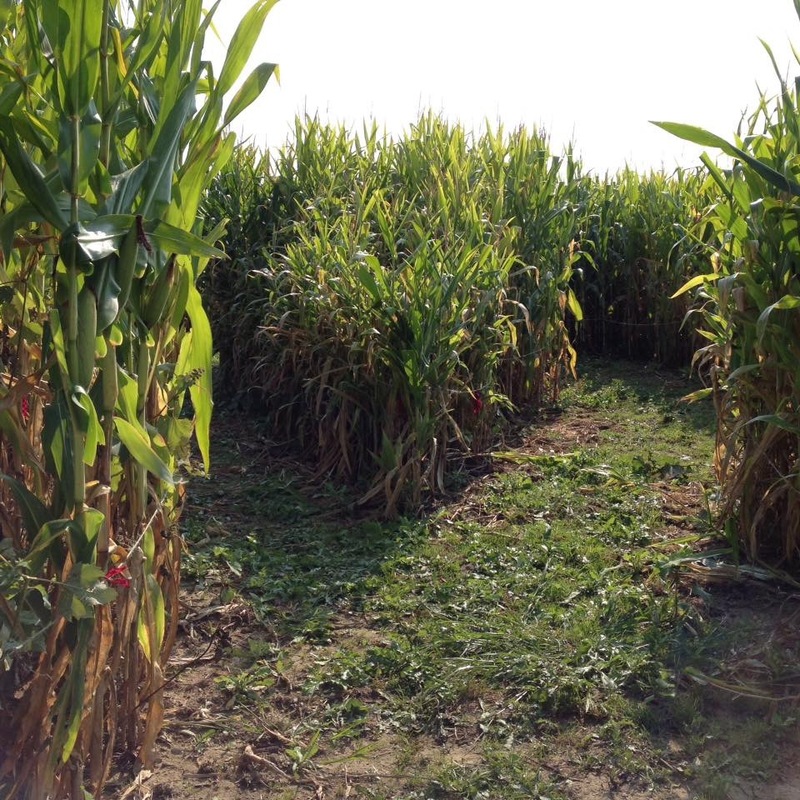 The Corn Wars Maze is uniquely designed with color coded paths which coordinate with the maze map given to you. Hidden within the maze are information boards, with etchings and information about music! Collect them all and you’re a winner! How long will it take to go through The Corn Wars Maze? 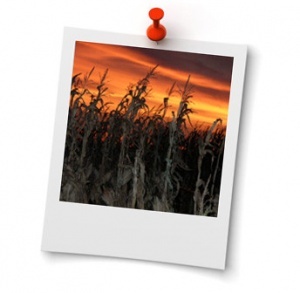 Anyone can enjoy the corn maze for a long or a short time. Some guests like to find every etching plate and may stay in the maze an hour or more. Others may enjoy a fall stroll and come out in 30 minutes. For those who do NOT want to get lost, there is a Red Line Path you may follow from the entrance to the exit. Getting lost for a few minutes is likely, but we have a few safeguards to prevent you from getting really lost. First, the map is really accurate, and helpful in navigating your way from section to section in order to find all of the etching plates and get from entrance to exit. Also, the Red Line Path is for guests who simply do not wish to get lost. On the Red Line, you will not find all of the clues, but you will get to walk through the maze without worry. 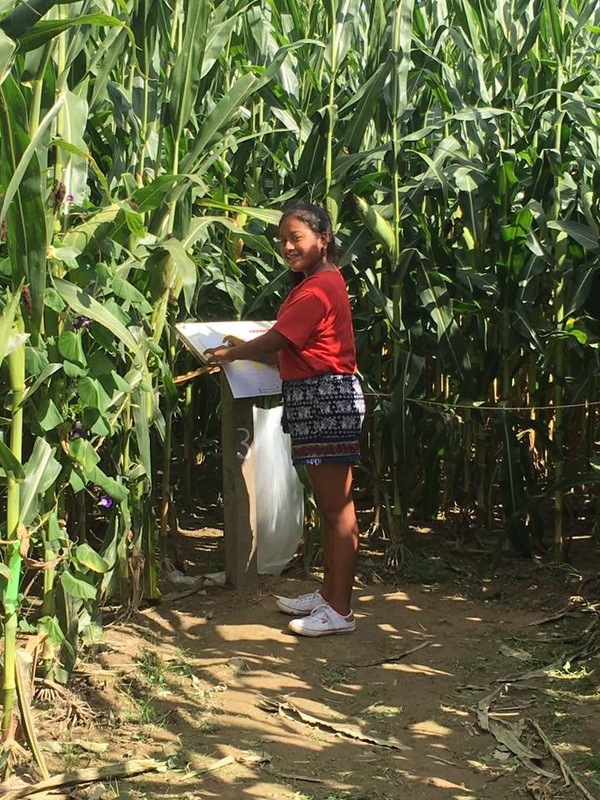 Our Corn Maze Crew is constantly roaming the maze, ready to assist as well. If your group size is 25 people or more, it’s helpful if you send an email to cornmaze1@live.com, or click the group reservation tab. If you would like to enjoy a camp fire and s’more kit, you’ll need a reservation. 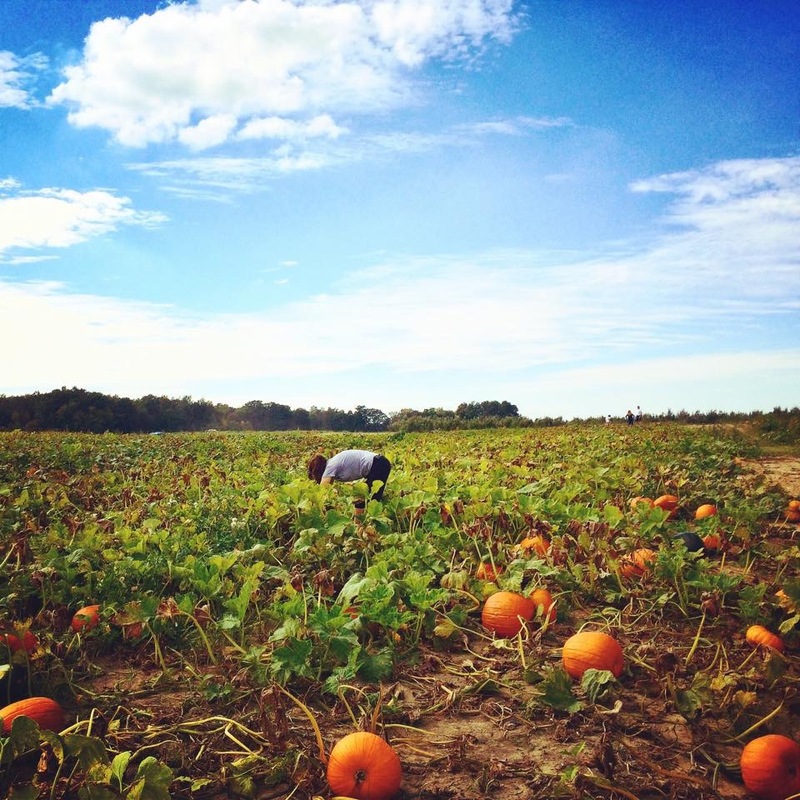 No reservations are needed for smaller groups coming to the maze. No place happier in the world than a farm with a dog. Your well-behaved pooch is welcome, providing that you bring clean up supplies. What attractions close at dusk? Our wagon ride cannot safely run after dark. Also, state law requires that bounce houses do not run after dark. We can keep them open until about 6p.m. Who can bounce in the bounce house? The square bounce house is for kids 5 and under. The 60-foot obstacle course bounce house is for kids and adults (under 200 pounds), ages 5 and up. What is the size limit on the Barrel Train? Kids 80 pounds and less can ride the barrel train.